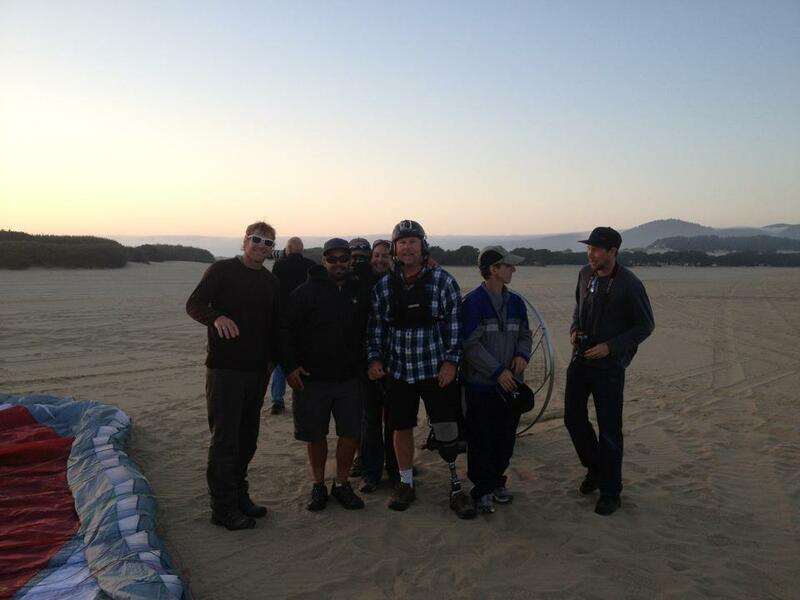 Tag Archives: "powered paragliding training"
Team Fly Halo had a major success during it’s first official training in Pacific City, Oregon- adding 4 new members to TFH! We had a great turn out with past PPGFun.com alumni and our current students. 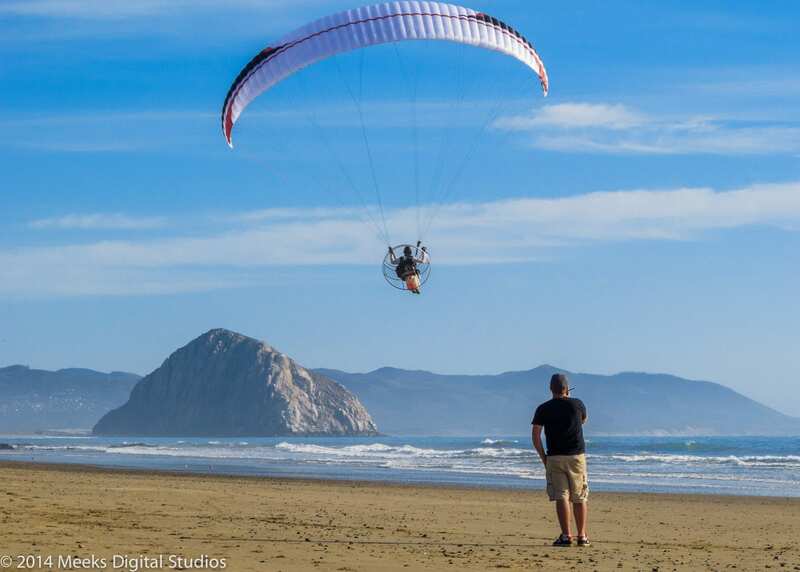 The condition were great for dialing in top notch kiting skills and even some ridge soaring! When it came time to motor, everyone did great. All of the students loved the Parajet Volution on the ground and even more so in the air. The Volution performed perfectly for us all. Equipped with the Thor 100, it had plenty of power for a wide range of pilot weights. 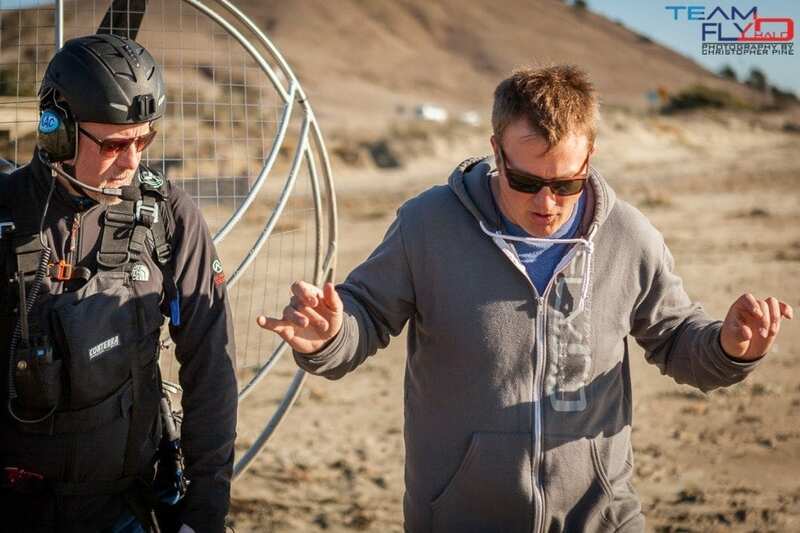 Andy, our newest member of Team Fly Halo was able to make his dreams come true and take flight, not letting a prosthetic leg get in his way. He was truly an inspiration for us all. We are happy he chose Team Fly Halo and even more happy we we’re able to share such a special moment with him. We’ve got lots of video and pictures on the way so keep checking back. Welcome to the team Scott, Andy, Jim and Ryan! If you missed out on this training, no worries! We have already scheduled the next session in Galveston, Texas. We will be conducting training down there from November 2nd to the 9th, see you there.